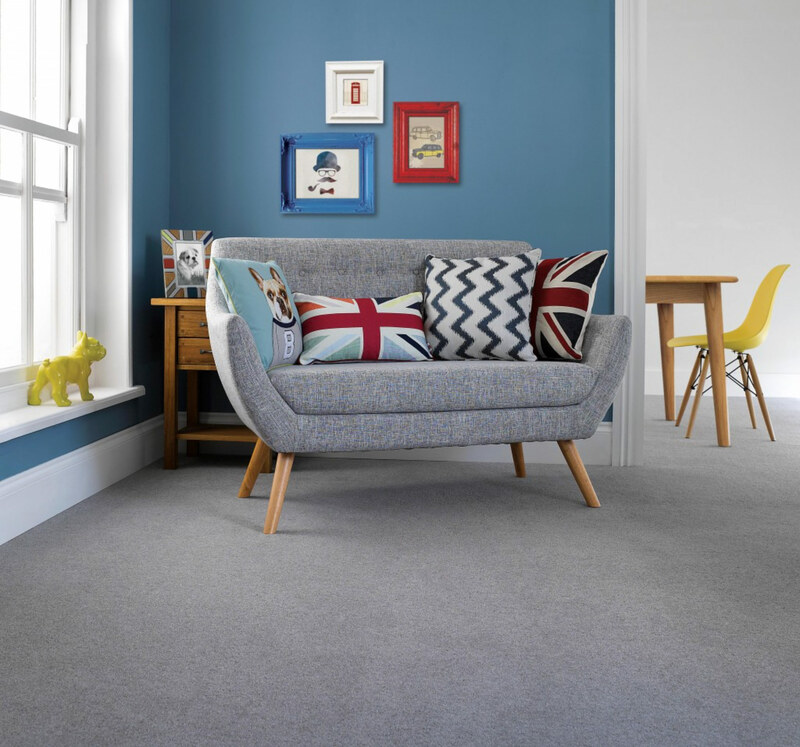 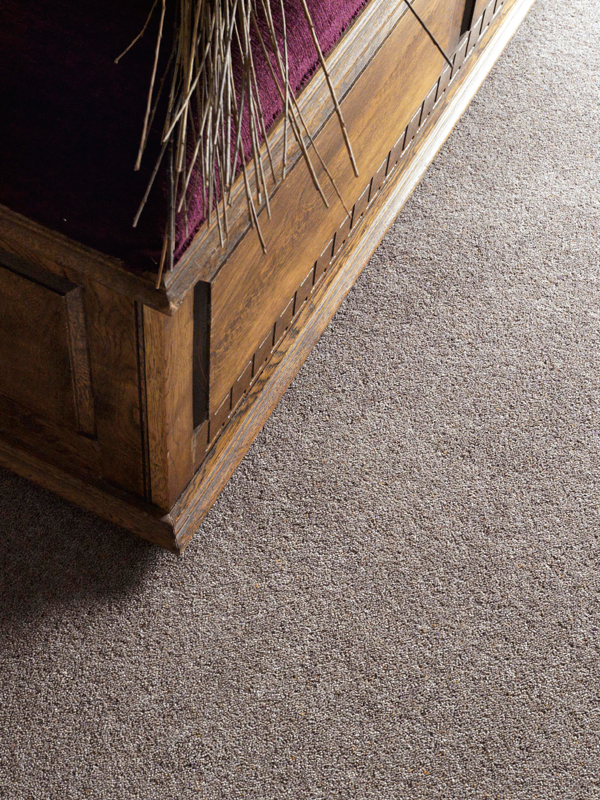 Adam Carpets have been manufacturing carpets in Kidderminster for over 80 years. 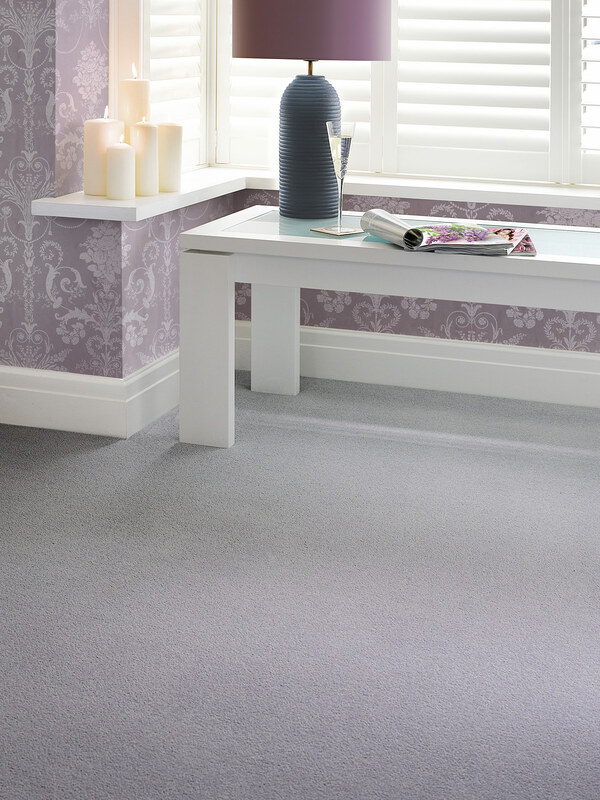 During that time, the brand has become known for its high quality products, its innovation and its vast colour bank. 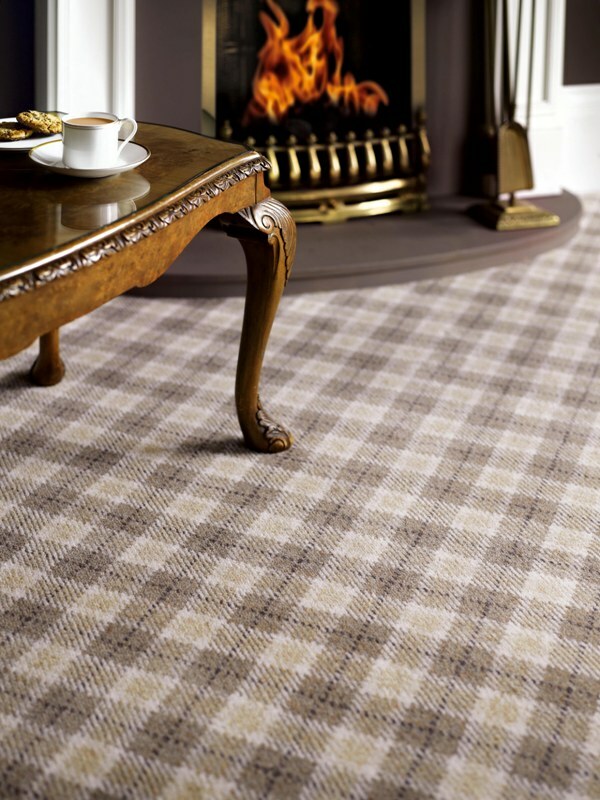 Every product is made at the Adams Carpets factory in Kidderminster.